Since the first vines were planted in 1973, the Coal River has become firmly established among Australia’s most prestigious cool climate wine regions. 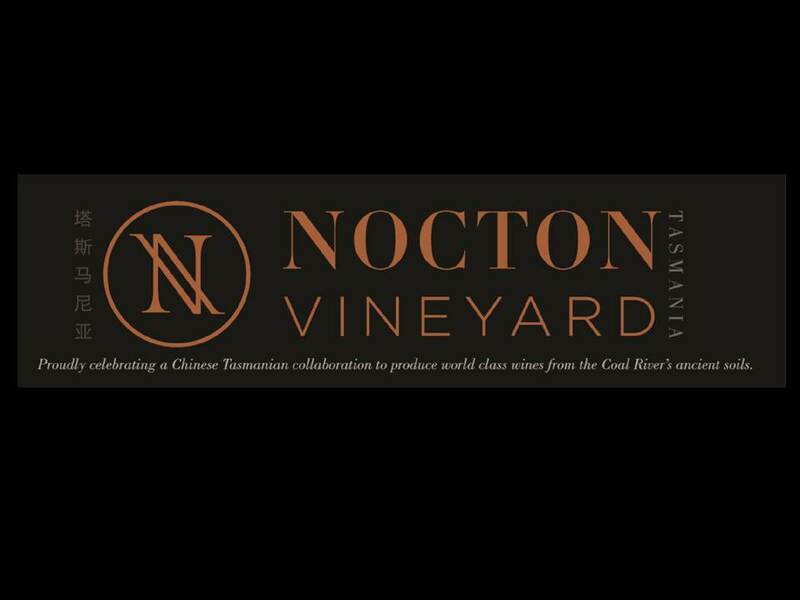 Nocton Vineyard was planted in 1999 outside the beautiful village of Richmond, although the property dates back to 1813 when, as part of the larger Carrington Park, it was granted by Governor Macquarie to the future Governor Davey. 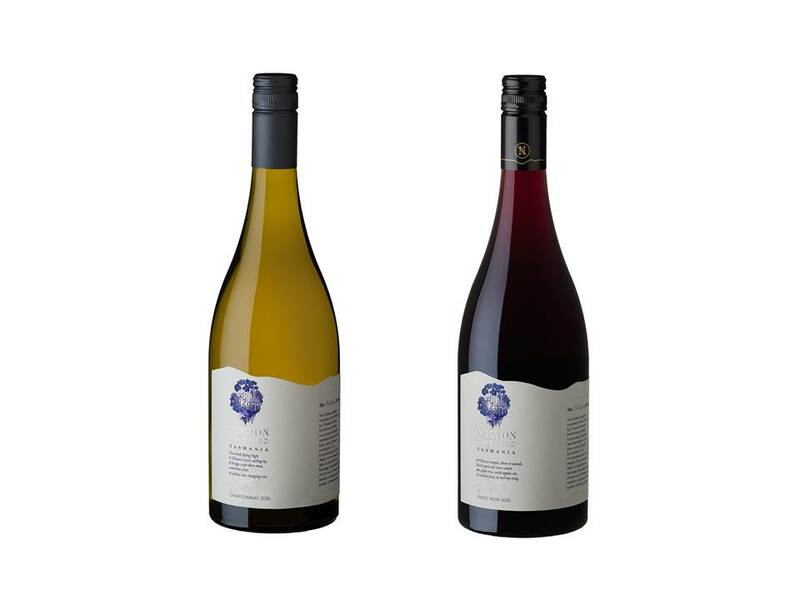 All of the wines today are produced exclusively from fruit grown on this vineyard. 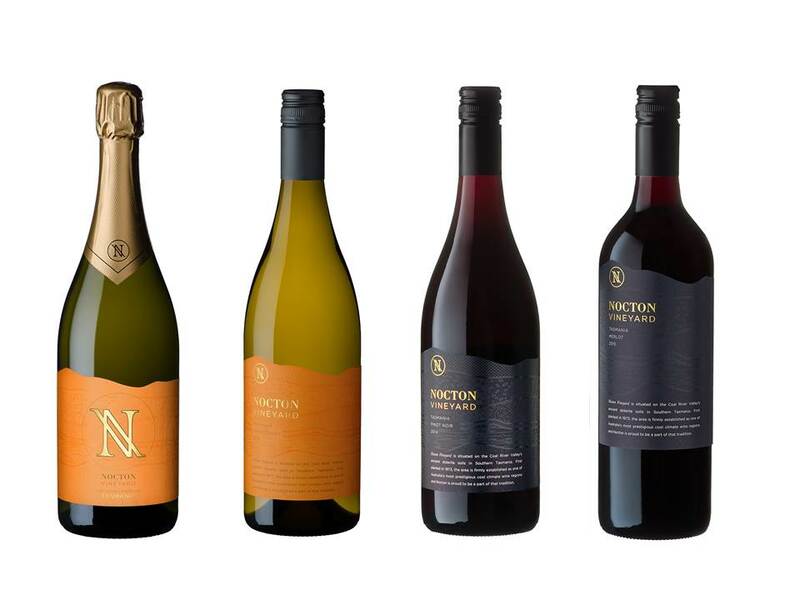 Handpicked from areas of the vineyard proven to provide the greatest complexity, the Willow Series wines are aged in fine, French oak, while the Estate range, with little or no oak, is designed to show off Nocton Vineyard’s specific flavours and characters. We simply let the 200 million year old soils do the talking.